First Look: Kindt & Giorello Sow Cosmic Conflict in X-O MANOWAR (2017) #2 – On Sale April 26th! 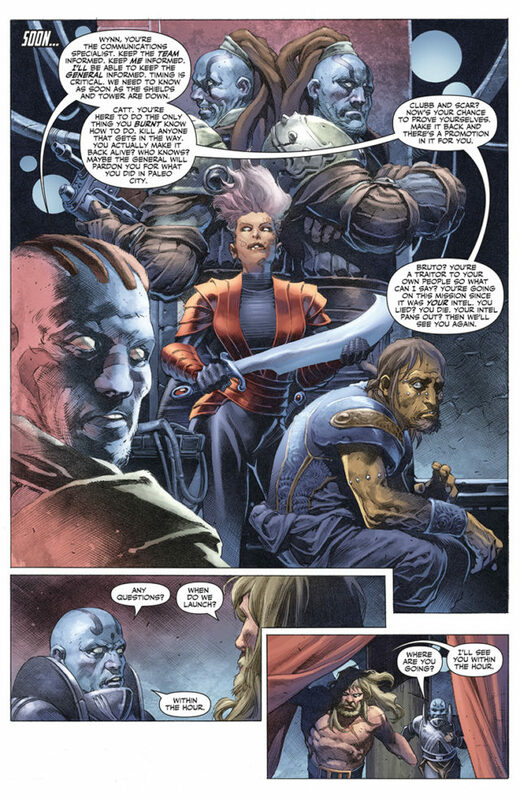 The biggest new series of 2017 is almost upon us…and, this spring, Valiant’s intergalactic crusade pushes harder and farther as X-O Manowar engages a hostile alien world driven by strife and savagery! 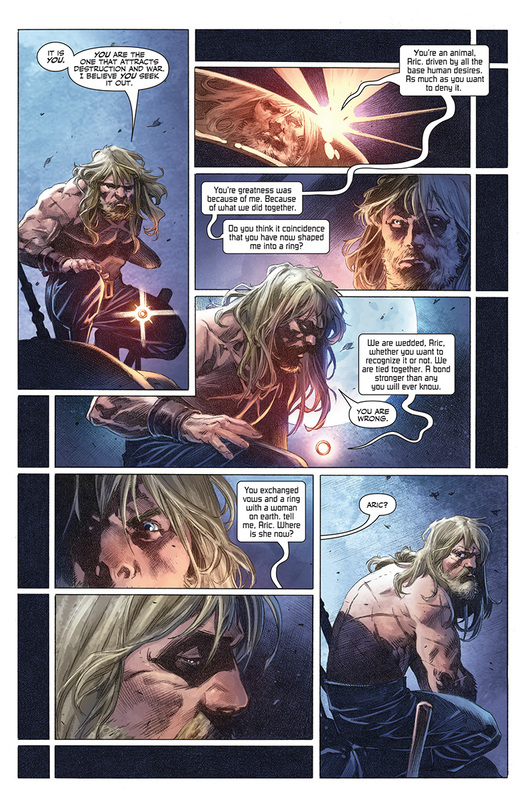 As revealed at The A.V. 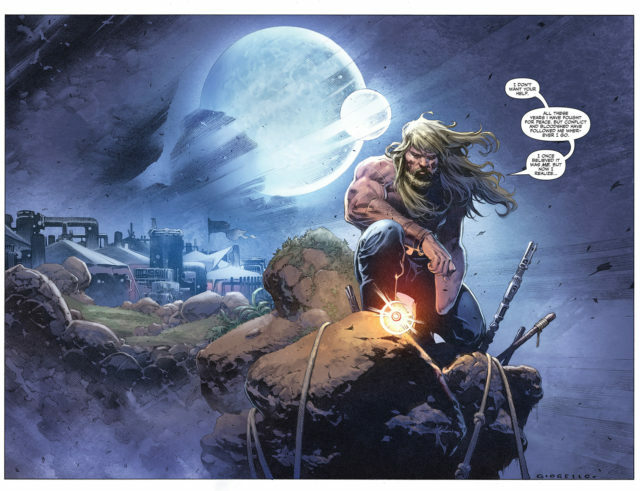 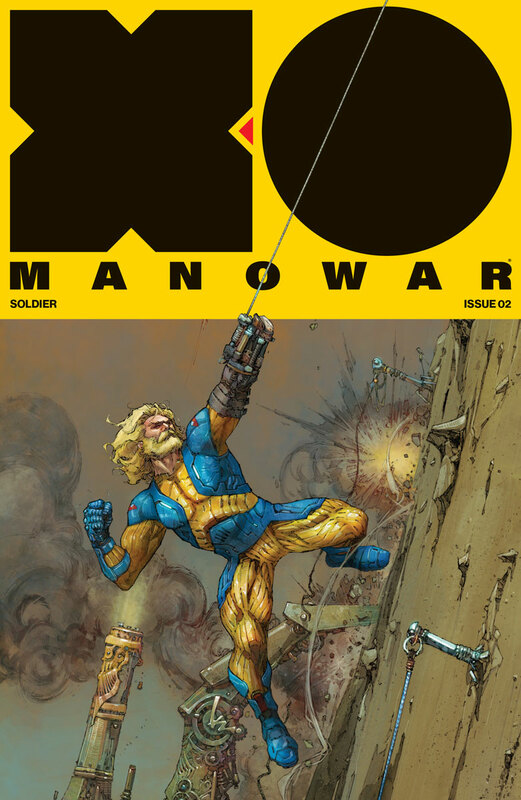 Club, Valiant is proud to present your first look inside X-O MANOWAR (2017) #2 – the next planet-shaking chapter of the EPIC NEW ONGOING SERIES launching Earth’s most formidable hero onto the frontline of an alien civil war that will leave no soldier unscathed! 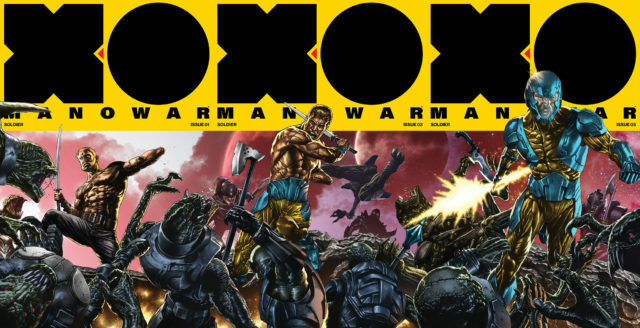 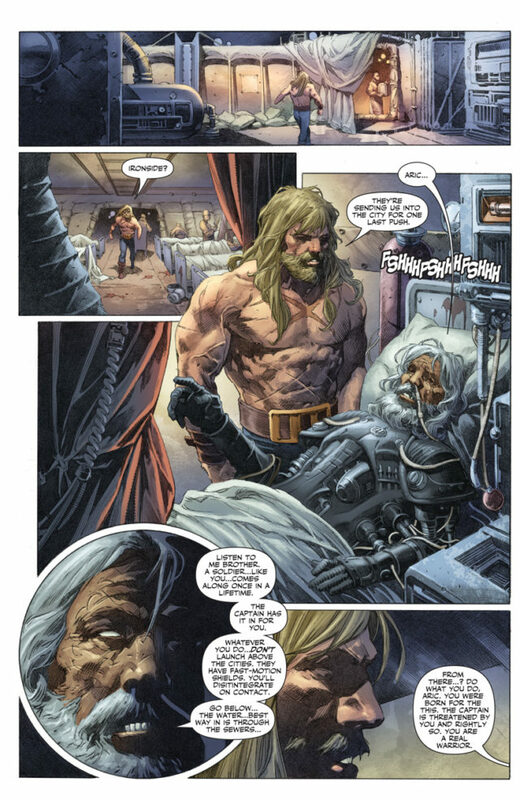 On April 26th, “SOLDIER” continues here as New York Times best-selling writer Matt Kindt (Divinity, Mind MGMT) and Valiant-exclusive rising star Tomas Giorello (Bloodshot Reborn, Batman & Robin) push the unstoppable X-O Manowar into the fiercest warzone he’s faced yet… Deep in the trenches, and locked in combat against an extraterrestrial war machine bent on extermination, must Aric of Dacia – wielder of the universe’s most powerful weapon – abandon his quest for a more peaceful life…and surrender to the warrior within?